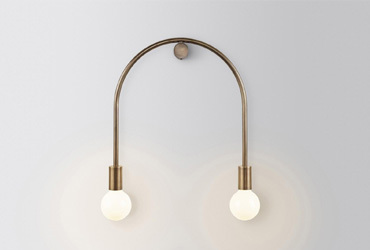 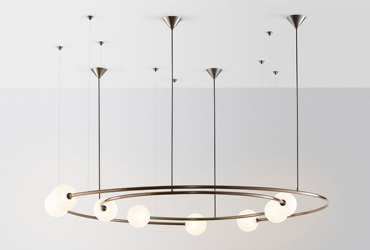 The Studio adopts a spirited design approach that engages with the curiosity of the viewer to produce a decorative lighting range that is at once playful and functional, sculptural and surprising. 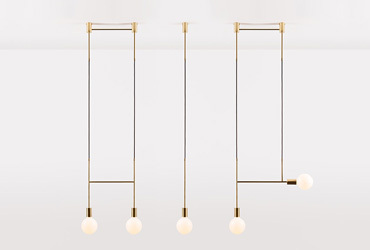 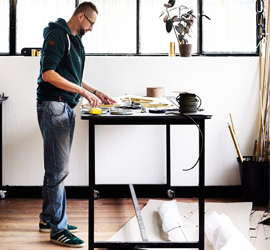 Working with metals, stone, ceramic and glass, each of our lights is assembled and finished by hand in our workshop. 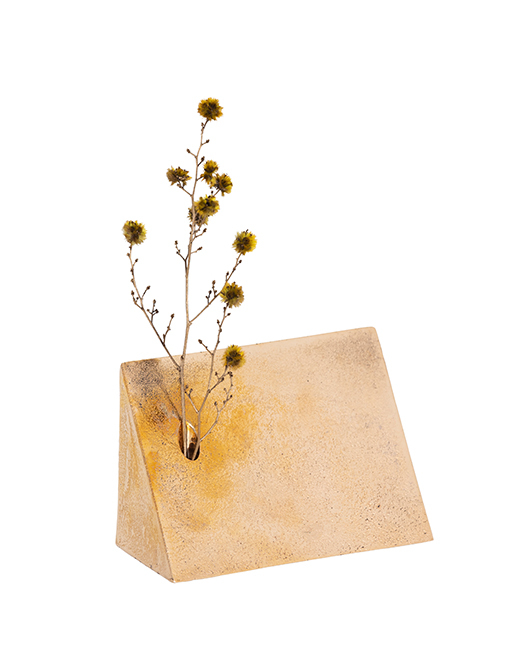 The Stop And Smell The Roses objet d’art is part of the LOCAL DESIGN exclusive collection for Lane Crawford, curated and creatively directed by Emma Elizabeth.